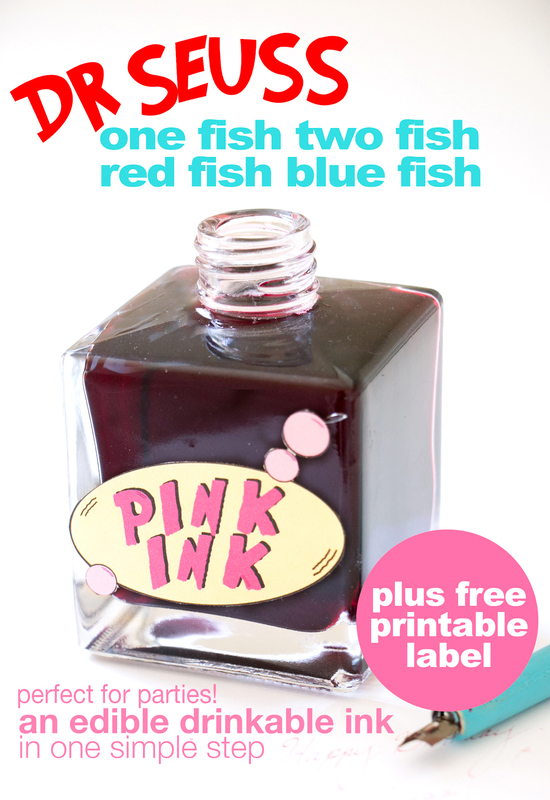 Today we’re making pink ink that you can drink and write with, making it a perfect Dr. Seuss party activity. In a saucepan over low heat, bring juice to a simmer with the lid off. Continue simmering until the juice has reduced to ½ cup. Let cool before pouring into a glass jar. 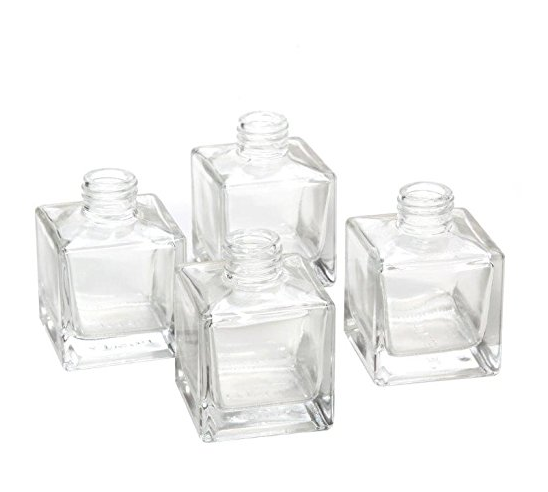 I used brand new reed diffuser bottles since they reminded me of ink bottles. Use brand new paint brushes or calligraphy pens (for older kids/adults). To serve as a drink, you'll want it looking more like what the Yink drinks. 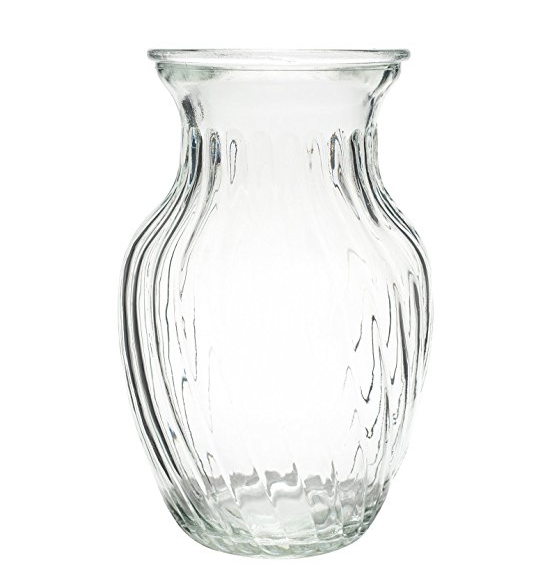 I felt it looked like a vase like this one on Amazon. Pour in the cranberry concentrate and top with 4 cups soda water. For extra flavour, you can also add a squeeze of lime juice. for adults, a liqueur like Chambord. To turn it into a drink, mix with champagne. For the printable label, click the button below to automatically download. 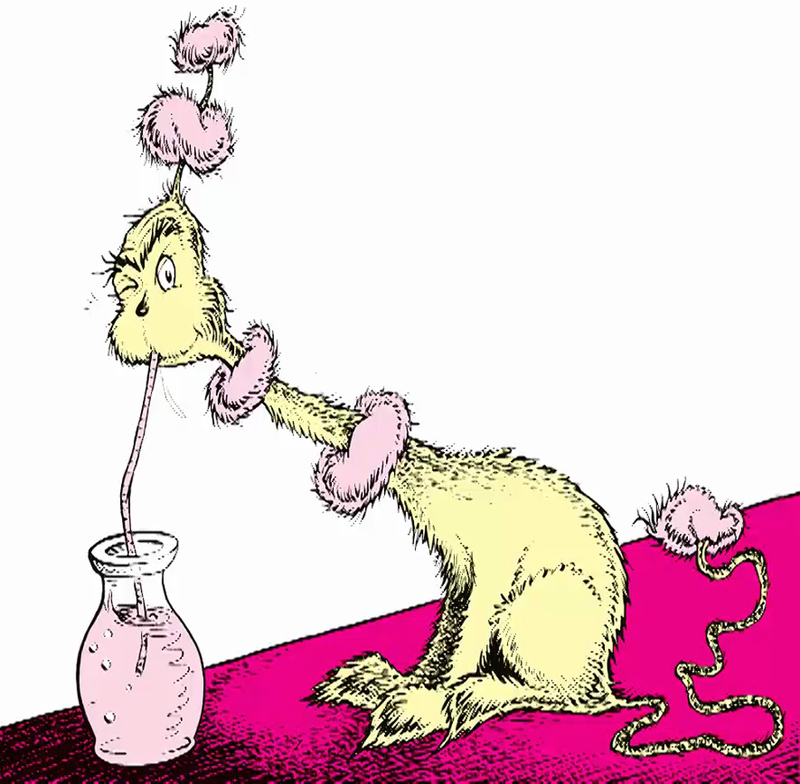 Love Dr Seuss? 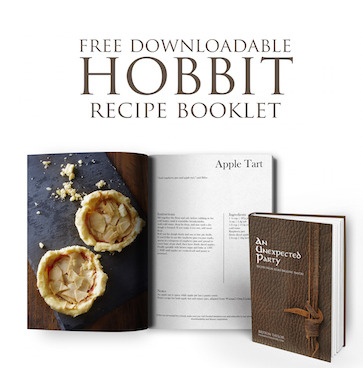 Don’t miss these other recipes!